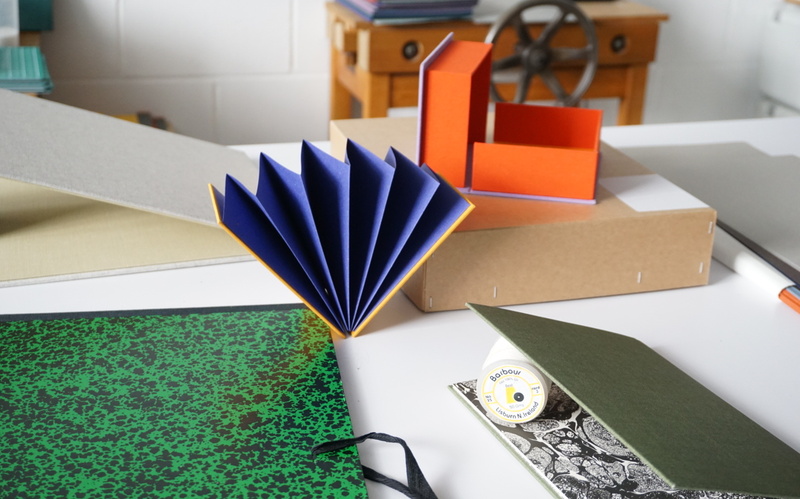 Upcoming workshops at the London Centre for Book Arts include Introduction to Bookbinding 1 (Pamphlets, Stab-bindings & Concertinas), Boxmaking, Exposed Spine Binding, and Portfolios. Hope you can join us! As always, find the complete and up-to-date listing of our workshops on our Workshops page.